Kids in the kitchen? In your kitchen? Sounds like a recipe for disaster, right? It doesn’t have to be. Cooking meals can be an awesome time for bonding with your little ones and instilling in them your love for family and food. 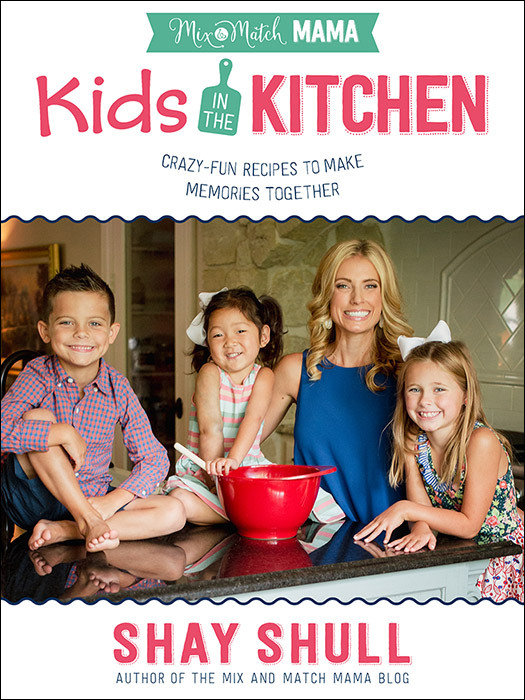 You and your kids will have a blast making over 50 easy recipes from such fun chapters as “Egg-cellent Breakfasts,” “Lovable Lunches,” and “Dinners Without the Whine” along with helpful extras, such as a Tips and Tricks section and a recipe index.